It’s chilly and windy out, my evening family plans were postponed, and my girlfriend is at work for a couple more hours, so I’m having a beer. 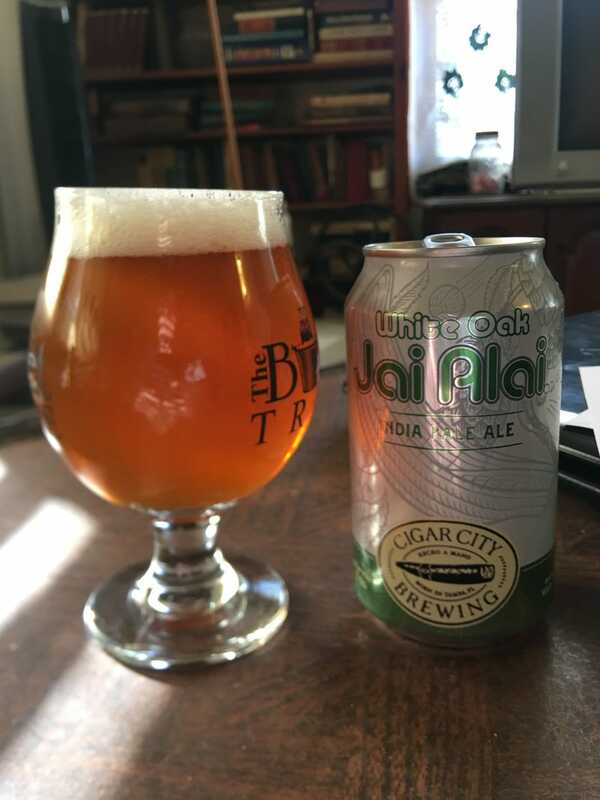 I quite like this variant of Jai Alai that I picked up on a whim the other day. It’s good...very flavorful.